Home enthusiasts looking for a sophisticated home in Bangalore should get an apartment in Brigade Cornerstone Utopia. The residential complex has been developed in Whitefield, one of the most prominent zones in the city. You can buy luxurious apartments in the estate, loaded with amenities that will give you a refined lifestyle. The complex comes with apartments of 1, 2 and 3 BHK configurations, and the prices start from INR 27.29* lakhs. The location advantage of the estate is one of the key reasons behind the high demand for the properties. You can check out the prices for the exact configuration you need and buy the apartments. The estate has got a lot of open areas. 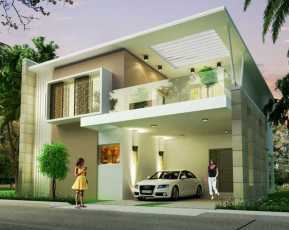 People with a fascination for green living facilities will enjoy a great time in this estate. You can spend your time in the landscaped gardens, walkways and parks in the residential complex. It also has a kids play area, pool, and terraces, where the families can rest and enjoy their leisure hours. The residential complex brings several sophisticated amenities to the residents. These include a swimming pool, gym, elegant clubhouses, senior citizens' corner and much more. 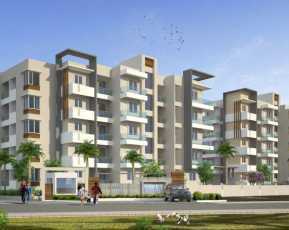 If you are looking for property in Whitefield, you can buy an apartment in this residential complex. The estate is located close to the prominent business zones in the city. This enables the residents to get across to the commercial hubs in Bangalore in quick time. The commuters can easily travel to prominent places around the city. The transportation system in Bangalore is well-developed. Over the years, developments in infrastructure have made the city one of the most preferred zones for the residents. Besides, Bangalore leads the country in the IT sector. The city has got tremendous employment opportunities for the residents. A large number of corporate employees are moving to the city. 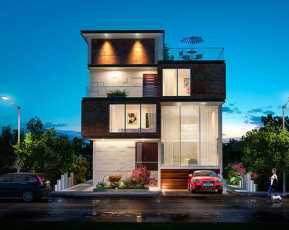 Eventually, the demand for apartments in Bangalore is on the rise and investors are purchasing these properties to enjoy the rental income in the coming years. 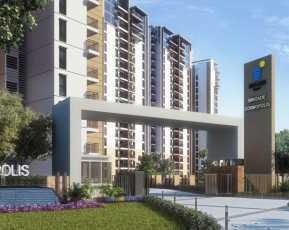 Brigade Cornerstone Utopia Bangalore has got a well-developed social infrastructure. The city has several prominent schools and hospitals. The residents can easily get across to these institutes through the dense network of roads. The markets, banks, shopping complexes, restaurants, and bars are also located close to the residential complex. This enables the residents to reach the desired places in quick time from their homes. When you move to an apartment in the estate, you can enjoy a wide range of amenities. The residents can keep themselves engaged with several indoor and outdoor games. Besides, the families enjoy uninterrupted power and water supply in their apartments. The common areas remain under CCTV coverage in the complex. 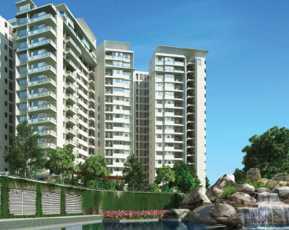 If you are willing to buy property in Bangalore, you should get an apartment in this complex now.